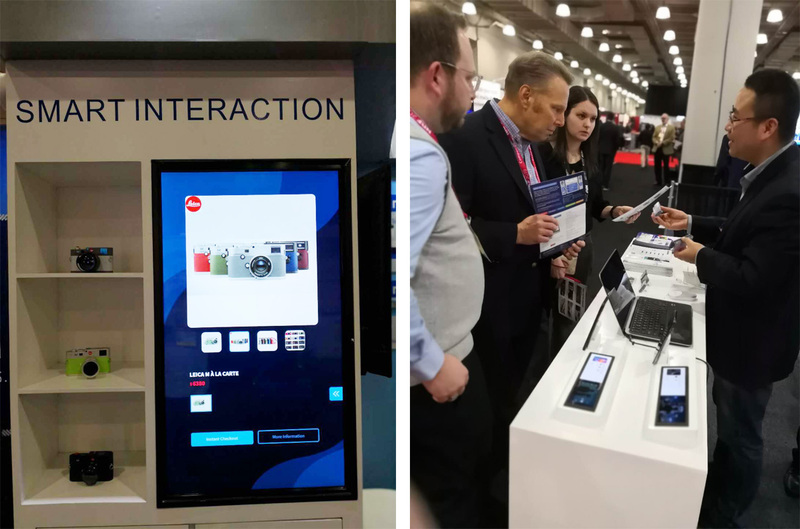 Ontime attended the NRF BIGSHOW from January 13th to 15th, 2019, exhibits ESL Smart display, Smart interaction and security display solution, it shows to the world the new model of O2O intelligent retail in the era of the Internet of Things. 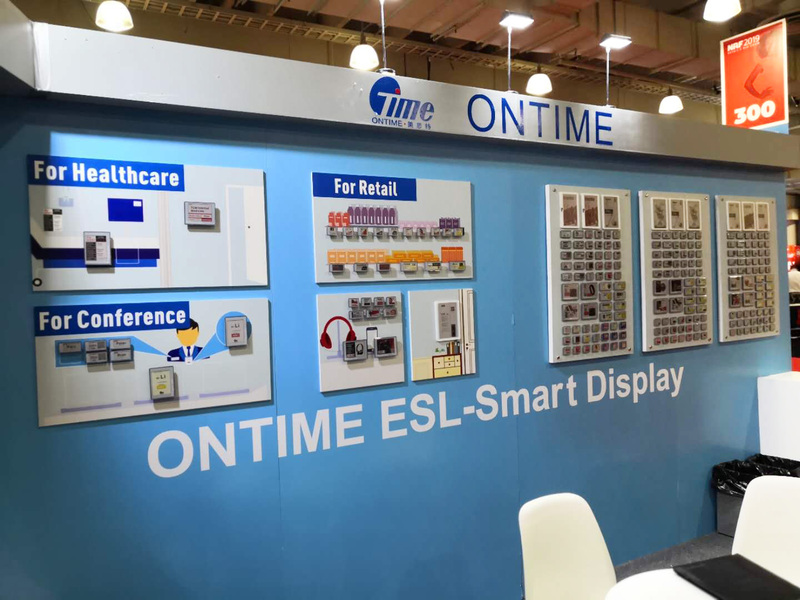 ONTIME Smart Display series of products has exquisite appearance design, with intelligent software, fully independent development, to adapt to retail, 3C, warehousing logistics, conference desk tags, Department tags, as well as medical and other scenarios. 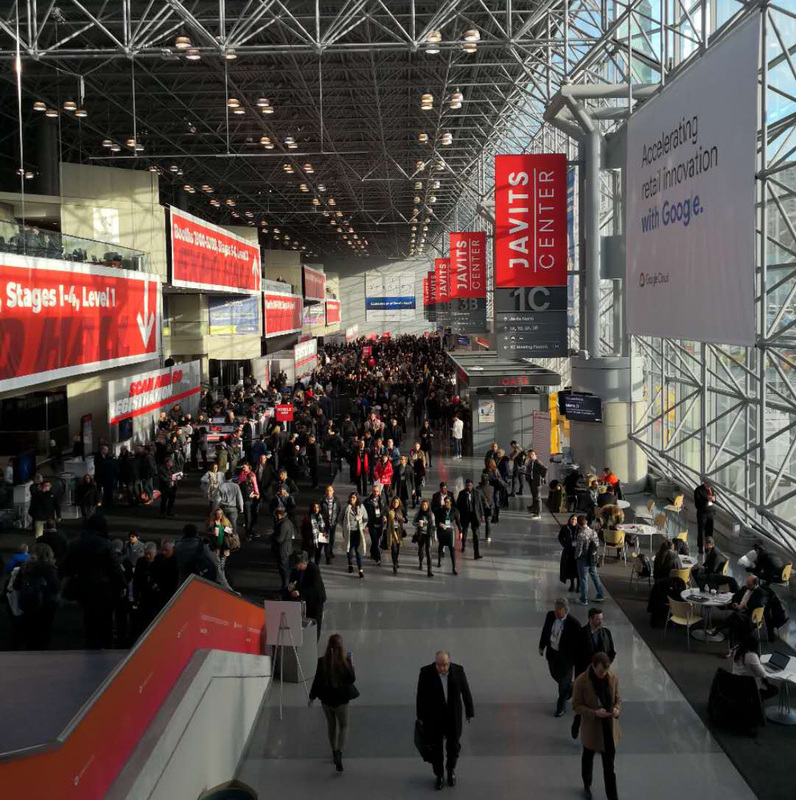 The ESL products show three full-scale dynamic walls, which successfully arouse the purchasing desire of customers in the industry. 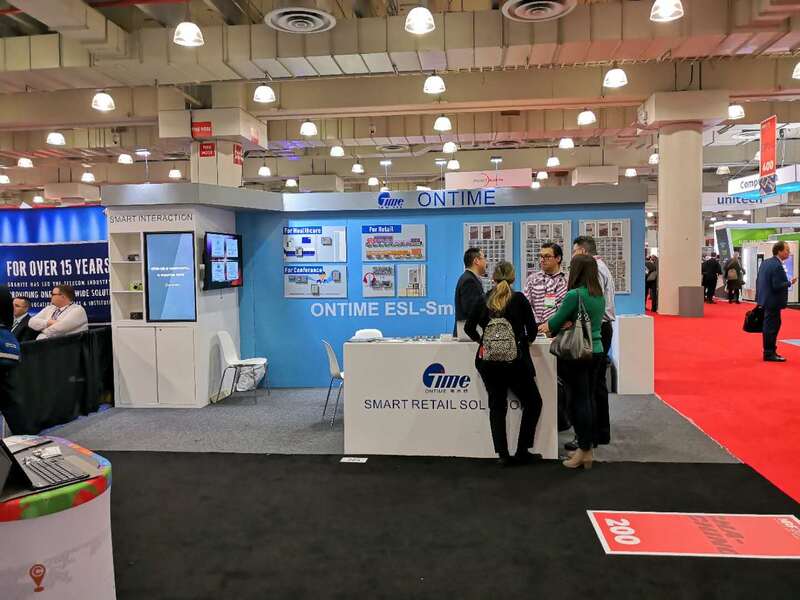 Iknow of Smart Retail series products take interactive experience as the core to realize online and offline interconnection; through collecting massive and real-time live data through terminal hardware, large data technology can give more value to the application market and provide effective intelligent retail scenario solutions for brand operators. Enjoyment, comfort and experience are the ultimate experience that Mercer's anti-theft display products bring to customers. 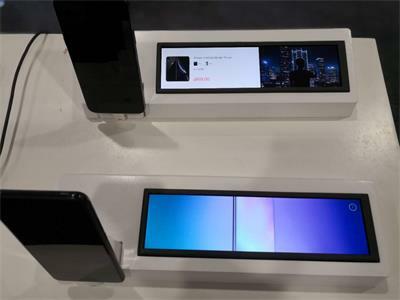 Meister Anti-theft Display provides a perfect intelligent management system, through real-time recording of background data, extracting information, realizing effective interaction with customers, and making data reserve for store display. 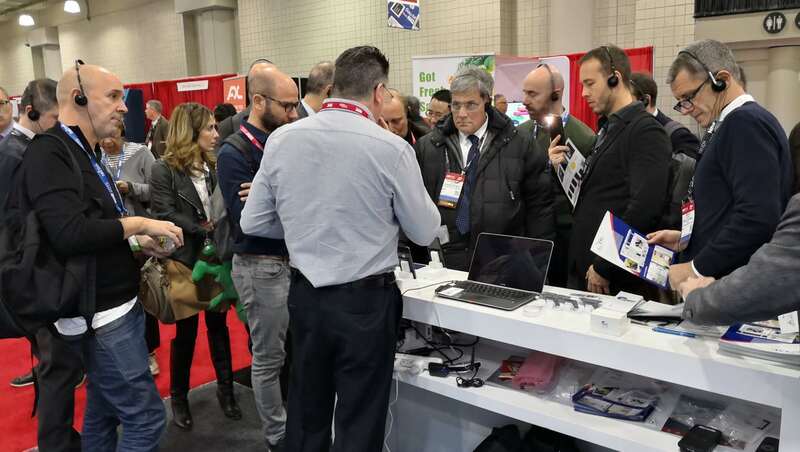 At the exhibition, visitors also experienced the new solution of "Take" special-shaped screen of Meister Iknow combined with wireless exhibition, which became the highlight of the scene. ONTIME products have been successfully integrated, LCD and EPD screens are integrated, exquisite atmosphere; perfect combination of hardware and software, one-stop solution, showing the different wonderful ONTIME.